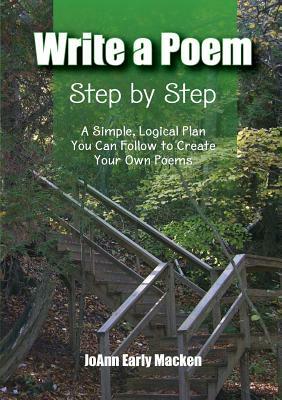 In Write a Poem Step by Step, award-winning author and teacher JoAnn Early Macken shows you the tools you need to write and revise your own poems, a plan you can follow from choosing a good idea to polishing a final draft, and model poems written by elementary school students in her poetry writing workshops. Thousands of students use this helpful method to create their own poems. Now you can, too.